Lonsdale Grove Pet Hotel - A small breed (dogs under 30 pounds) and cats boarding hotel. Located in Breslau, Ontario close to Cambridge, Kitchener, Watleroo and Guelph. Canadian Kennel Club - A national service organization focused on the advancement of pure bred dogs in Canada. Pomeranian Club of Canada - Dedicated to promoting and preserving the breed through responsible ownership, breeding and training. Canadian Security Systems - Insurance replaces your things, but Security protects your pets! Alexandroff Pomeranians - Alexandra is our co-operative pomeranian breeding associate. She is a lovely woman with many years experience in both the 'show ring' and 'whelping pen'. As well as English, she is fluent in Russian. 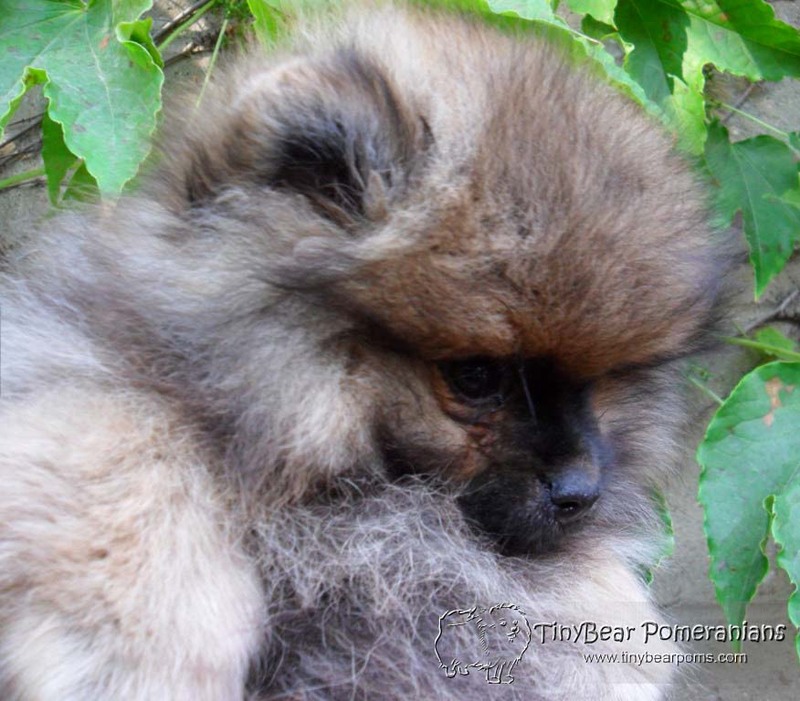 TinyBear Blog - Articles, pictures, events and general information pertaining to Pomeranians. Stop Puppy Mills - An informative site for anyone concerned about the health of our pet population. What does a dog cost? - Owning a dog is a lifetime commitment that costs much more than kibble and water. Why does a Pomeranian Puppy cost so much? 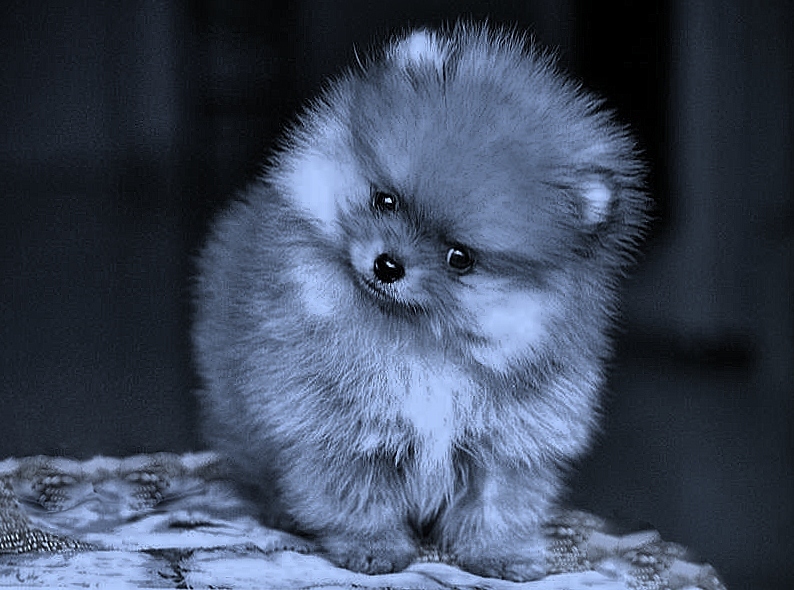 - There are many costs involved in breeding and showing poms. This article explains many of them.